Welcome to Northwest Metals & Salvage Service, Inc.
Northwest Metals & Salvage Service, Inc. is built on integrity, reliability, and quality. Our experienced & knowledgeable staff allows us to prevail and stand apart from our competitors. 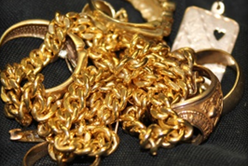 Northwest Metals & Salvage Service, Inc. has a scrap metal yard where we buy and recycle ferrous and non-ferrous metals. 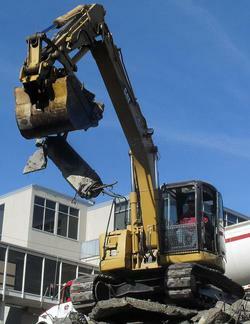 We also offer demolition, hazardous material abatement and other services.